Buying Or Selling Lawrence KS Homes? Call Susan at 785-393-7070. Susan Bonham - Your Best Friend in Real Estate! 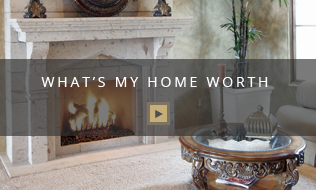 If you're buying or selling Lawrence, KS Homes you've found a source for all your needs. 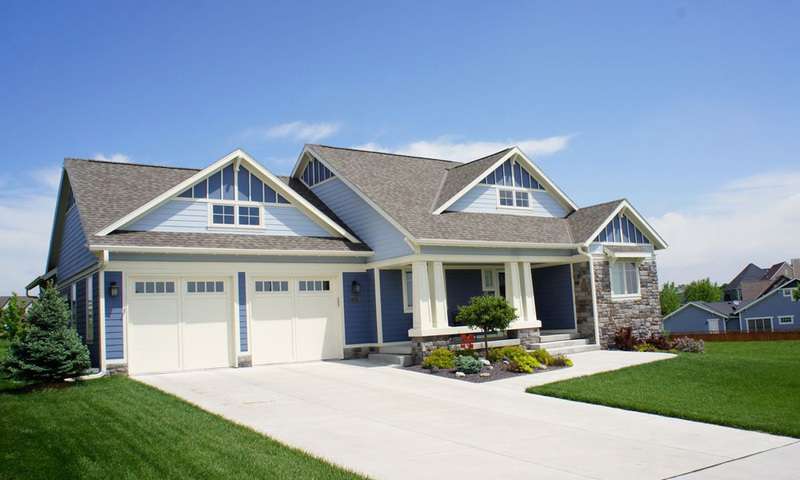 Lawrence, Ks homes for sale and homes for sale in Lawrence, KS can all be located on this site. I take great pride in www.ShowAllHomes.com and consistently strive to bring you the latest in technology that will enable you to search for your dream home with ease. These efforts allow you to view all the latest listings. You can even choose to have the listings emailed to you once you've signed up for listing alerts. Buyers enjoy this feature as it enables them to get the first choice of new homes that might otherwise be "under contract" by the time they see the homes on Zillow, HomeGain, Trulia or some of other home sites that do not always have current listing information. This is also true for homes that have recently had price reductions or buyer incentives offered such as closing costs paid by the sellers. Buyers using this site for their home search will see all changes regarding the homes in Lawrence KS for sale. You'll find a complete list of all Lawrence, KS homes and Lawrence KS real estate for sale. 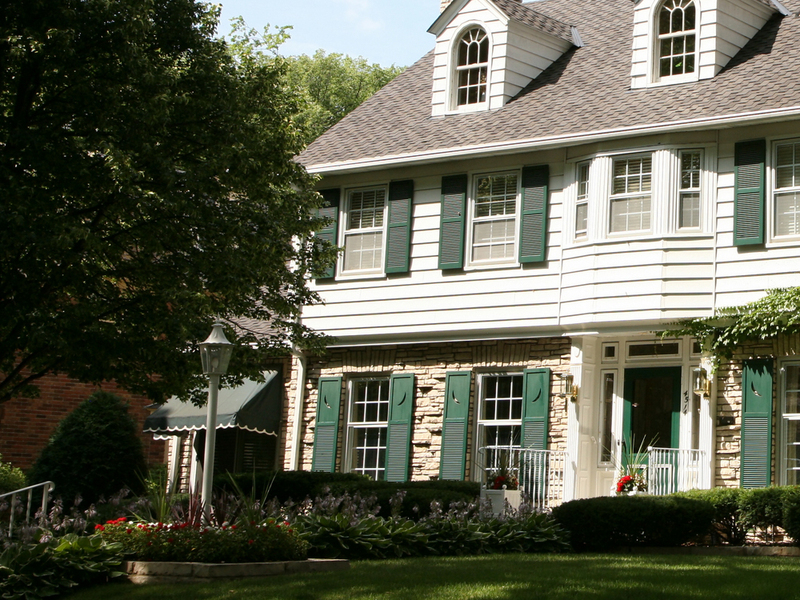 Searching for Lawrence Kansas Real Estate is easy and fun. Just sign up to view a complete list of the entire Lawrence, Kansas MLS. Buyers will find a complete list of Homes for Sale in Lawrence, KS and homes for sale in Douglas County Kansas. 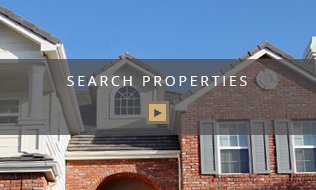 Home buyers will enjoy using the new Search-Pro mapping feature at the top of this page. This feature enables home buyers to locate and orient where the homes for sale in Lawrence, KS are situated within the city, county and surrounding areas. 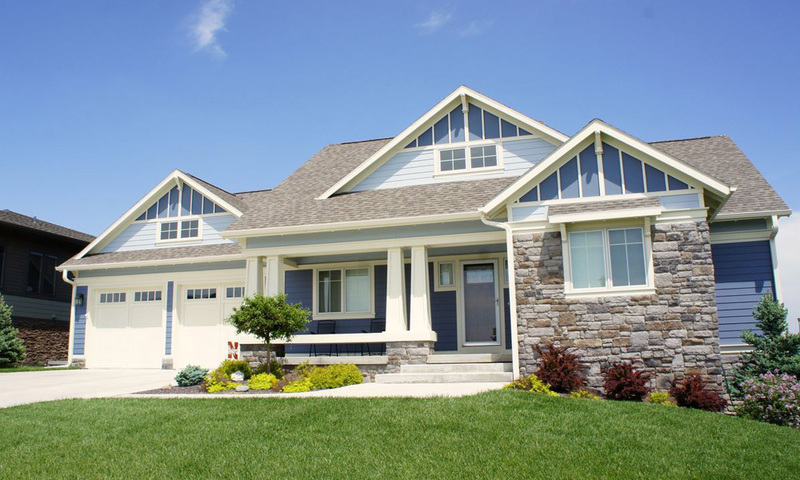 Homes for Sale in Lawrence KS? You need an experienced Lawrence, KS Realtor working on your behalf. If you're looking to sell Lawrence KS Homes, please contact me for a no-obligation market analysis. Selling Homes in Lawrence KS ? 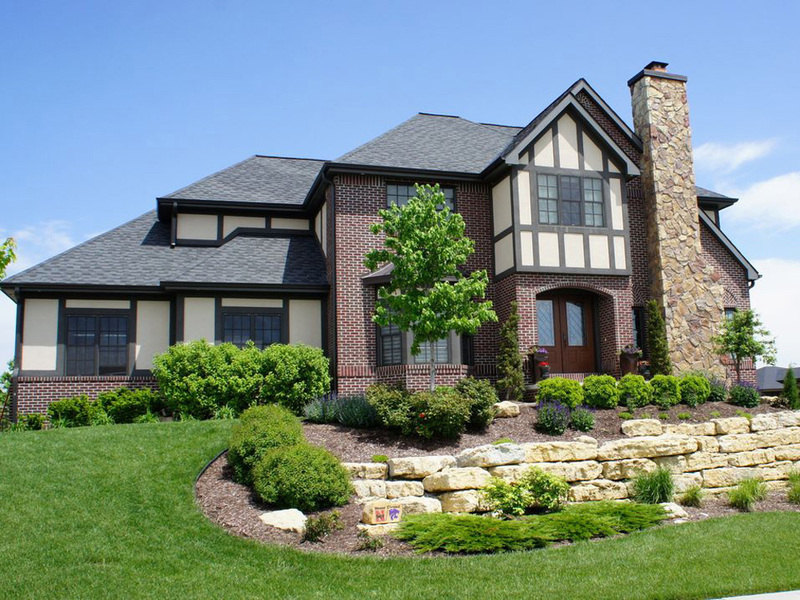 I have over 8 years experience in listing and selling Lawrence, KS Real Estate, Lawrence KS homes, Lawrence KS new construction homes, Lawrence KS multi-family homes, Lawrence KS townhomes, Lawrence KS condos, Lawrence KS foreclosed homes, Lawrence KS investment property and Lawrence KS luxury homes. My real estate experience and my aggressive marketing plan will help you sell your property for the most money in the least amount of time. I'll go straight to work for you by optimizing your home's exposure on the internet. This site routinly shows up on many of the major search engines such as Google, Bing and Yahoo. 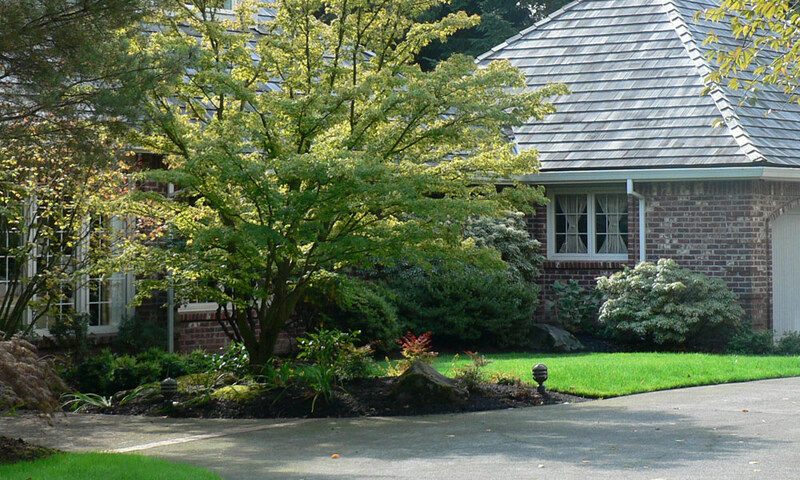 If your home is listed on this site, it'll be seen by more and more buyers. 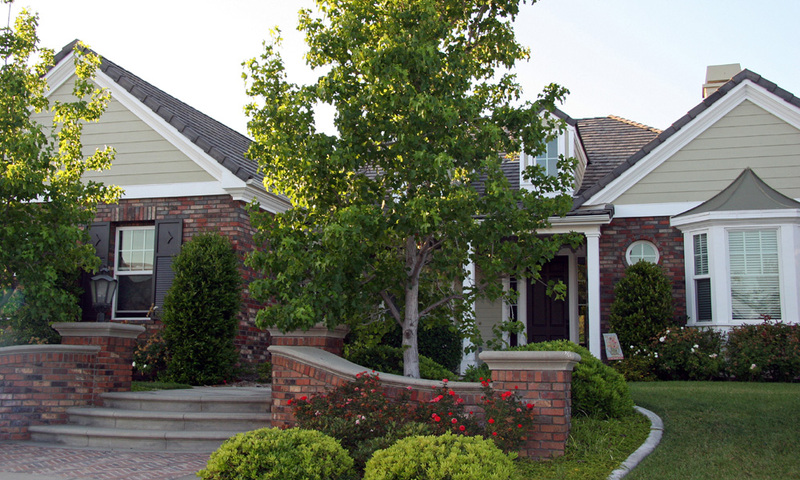 The more home buyers see your listing, the more showings you'll get. The more showings you get equals a greater chance of getting an offer. If you're serious about selling your home, then don't wait another day to contact me. Let me show you my aggressive marketing plan today. Also, I'd like to show you what the current market trends are in Lawrence, KS and the surrounding Douglas County areas. There's no doubt that the current climate is less than ideal. However, if your home is in good condition, is in a good location and is priced correctly, it will have a greater chance of selling than your competition. If you're looking for great service from an experienced and educated agent, please give me a call today and let me show you my marketing plan. I'd love to answer all your real estate questions and make your home buying or selling experience a stress free and successful experience. You've found your Realtor resource for buying and / or selling Lawrence, KS homes. 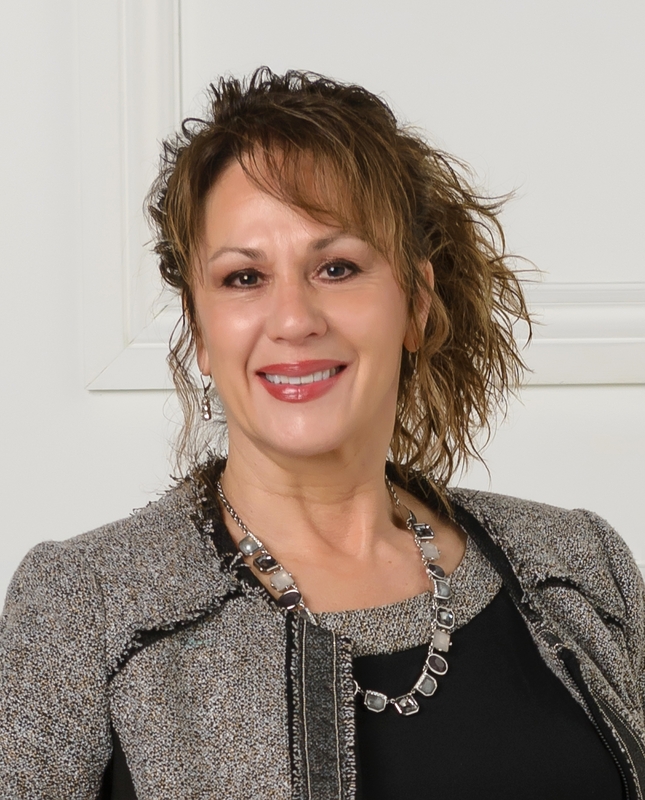 With over 8 years experience putting buyers and sellers of Lawrence KS Homes for Sale together, you'll find me to be a valuable resource for both purchasing and selling properties. You can rest assured that you have found the right agent to guide you through the entire transaction regarding the purchase or the sale of any Lawrence KS homes for sale. 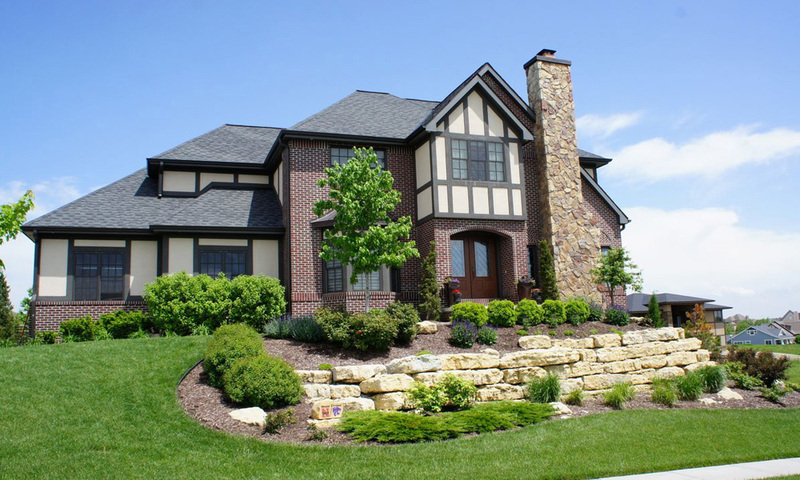 This site offers a vast array of Lawrence KS homes at all price ranges. You can search virtually all homes for sale in Lawrence KS and all Douglas County KS homes for sale. This site also features comprehensive community information for all homes for sale in Lawrence, Ks and Douglas County, Ks areas. Please contact me with questions or showing requests. Thanks for visiting. This web site features every real estate tool you'll need when searching Lawrence, Kansas real estate and Lawrence, KS homes for sale. You can browse exclusive homes for sale, search virtually all Lawrence, Kansas area listings through my property search, use the interactive map, calculate mortgage payments, access home buying and selling tips, get area information about greater Douglas County including specific information for Lawrence, Kansas. 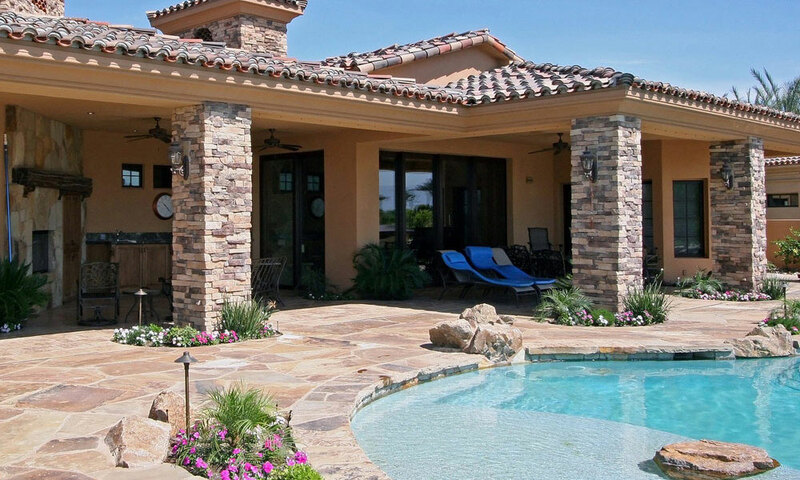 Furthermore, you can find out how much your property is worth and access comprehensive information about selecting me as your real estate agent. If you are interested in learning about Douglas County, KS schools, this site also offers thorough school information.